We offer professional Facial Filler injections, Dermal Fillers, Lip Fillers and more at our state of the art clinic in Edinburgh. Call us now on 0131 510 2778. 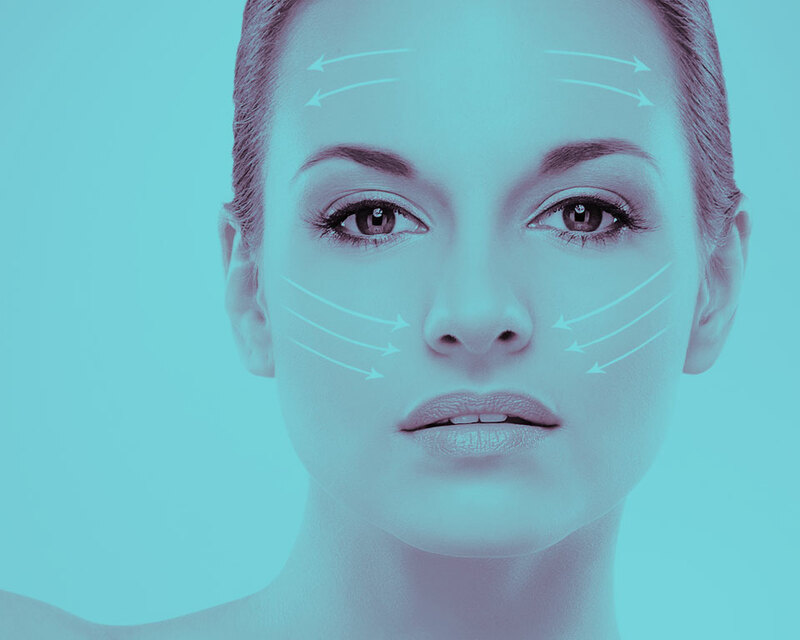 Call our dermal filler clinic today for a FREE Consultation on 0131 510 2778. Our experienced and fully qualified staff carry out all different types of facial filler procedures here at our dermal filler clinic in Edinburgh. Our eye filler treatments help with crow’s feet and laughter lines, eye bag fillers, under eye wrinkle treatments and tear trough fillers. We offer cheek fillers, fillers for the nose and fillers for wrinkles around the mouth. Our lip augmentation includes lip fillers or lip shots, lip injections and lip enhancement procedures. We also offer chin fillers, check fillers, buttock fillers and under arm fillers. All of our treatments at our dermal filler clinic in Edinburgh are carried out by fully qualified practitioners who are trained in all aspects of facial injections. We will only use the very best filler injections licensed her in the UK. We are proud in both our facial filler treatments and after care service that we provide. 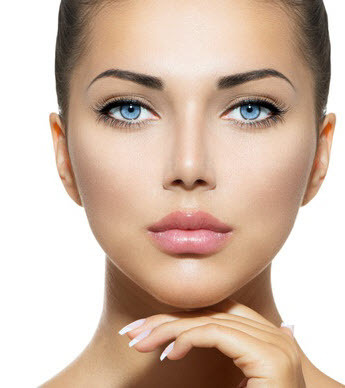 Our returning clients and referral clients are testament to the fact that we offer the very best filler treatments available and what you would expect from one of the very best dermal filler clinics in Edinburgh. Before any new client can undergo and facial filler treatment we will always carry out a skin test even if the client has had filler treatments before from another dermal filler clinic in Edinburgh. The skin test will allow us to check for any allergies and enable us to put together the very best dermal filler treatments plan suitable to you. The first consultation is absolutely FREE, so what are you waiting for? Say goodbye to those wrinkles and get the smooth facial features you took for granted when you were in your youth or get the pout you are craven by calling us or filling out a website form giving us as much information as you can.